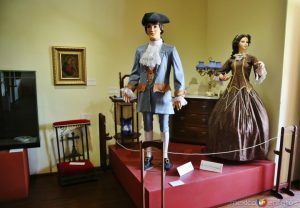 The last colonial city of the XVI century invites all travelers who take one of the flights to San Luis Potosí, to discover its interesting museums, some of them mounted in old convents and others more in old palaces or historical buildings that today continue standing as a symbol of the city. That is why now we will mention which ones you can´t miss in your next visit. It is the only museum in Mexico dedicated exclusively to contemporary sculpture, there an imposing structure of stone and iron welcomes all, is the “Door of Paradise” that invites you to cross it to know this place considered one of the best museums of San Luis Potosí. The permanent exhibition that consists of 80 sculptures in different materials and has hosted various temporary exhibitions of Mexican artists. Mounted in one of the most important convents in the state, this museum has a large collection of archaeological pieces. These objects come from the first civilizations that populated the state, also has original documents that narrate the founding of the city and a collection of paintings of the eighteenth century. In that, same space is the Chapel of Aranzazú, which is in what was once the stables and warehouses of the old convent where the façade is carved in quarry, which is one of the most representative works of Potosino Baroque. What was the old penitentiary of the entity until 1999 is today a space focused on the dissemination of music, theater, dance, literature and visual arts. In addition, it has a library, media library, museum site, theater and an outdoor forum. The construction dating from the late nineteenth century was restored and adapted for a cultural purpose, the cells became artistic corners and the courtyards were endowed with works of art. Nowadays, visitors can explore the playground and spaces where prisoners once lived; in fact, there is an area where it is still possible to admire the original cells. 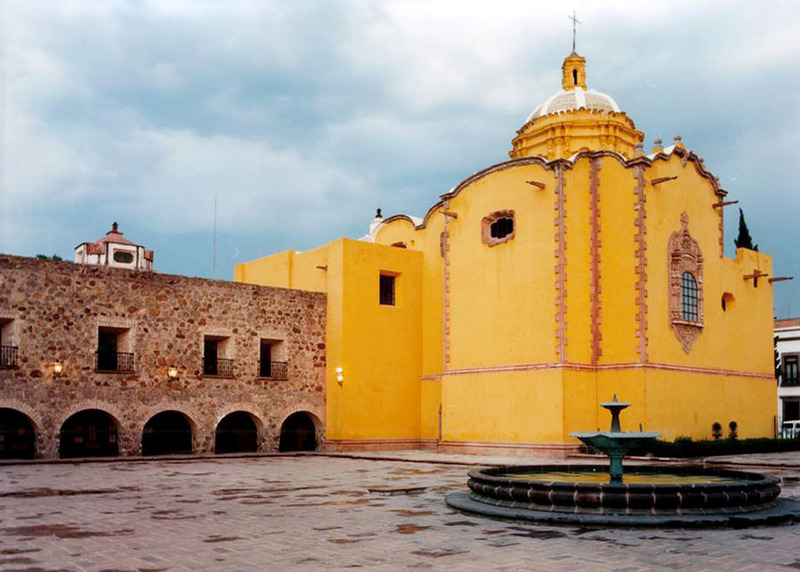 The old convent of the Carmelite order, in 2003 became a museum; the place makes a historical journey that goes from the fall of the Aztec Empire to the Consummation of the Independence of Mexico. It has 10 exhibition halls and six permanent ones that guard sacred paintings and sculptures. In addition, there are religious and historical books, furniture, pieces of quarry native to the region, which makes it one of the best museums in San Luis Potosí to learn more about the history of the entity. The building built as a house in 1898, was inaugurated as a museum in 1982 and today shows multiple traditions, as well as historical and symbolic characters of Mexican popular culture. It has two permanent rooms devoted to the pre-Hispanic mask and the mestizo mask, its collection is made up of more than 1000 masks and 25 dance costumes, and includes a simple series of Asian masks, mainly from India. 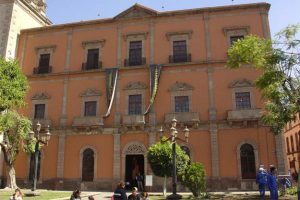 Take advantage of the flights to San Luis Potosí to give you a cultural getaway in one of these places that are a fundamental part of the Potosina culture.